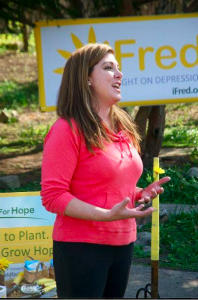 The International Foundation for Research and Education on Depression (iFred) launched its first annual Global Day for Hope on May 2, 2015, to support the 350 million people living with the treatable disease of depression. 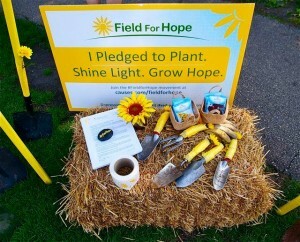 Organizations and individuals from around the globe joined together in solidarity to plant sunflowers, the international symbol of hope, in an effort to raise awareness and educate the public on treatment for depression and help end the stigma that prevents so many people from seeking support. 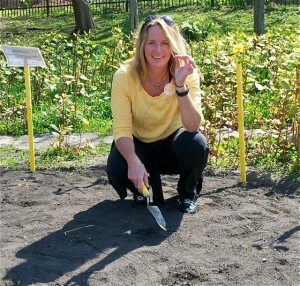 Plantings took place in Nepal, Germany, South America, and across the United States, including Chicago, which served as the flagship planting event with support from the Chicago Park District. People of all ages shared messages of hope across social media, fueling the mission and inspiring a multitude of conversations promoting the importance of mental health care. 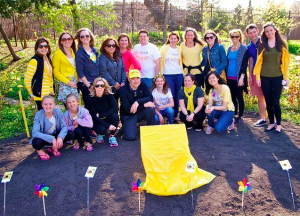 Global Day for Hope helped kick off May’s Mental Health Awareness Month and recognized the tremendous acts of service being done around the world among mental health organizations. iFred thanks everyone who participated in the day’s events and wants to acknowledge the following organizations and speakers for their dedication and advocacy in mental health. 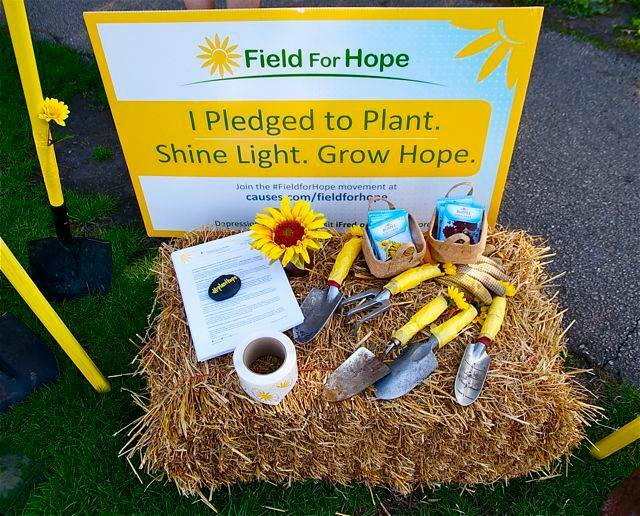 Even though Global Day for Hope has already passed, the important conversations must continue… To that point, everyone is invited to share planting photos with @ifredorg and messages of HOPE using #hope2015. Depression is treatable and by working together we can take the necessary steps to live in a world where stigma no longer prevents anyone from receiving help. Visit iFred’s social platforms here to view the inspiring images of hope being planted around the world.